The Purple Banana Smoothie is the perfect drink for Her Last Day. It’s a refreshing and quick drink that’s impossible to put down until the very last drop! Add one cup of ice to a blender. If you have time, make some almond milk ice cubes ahead of time. Blend all of the ingredients together at once until smooth. 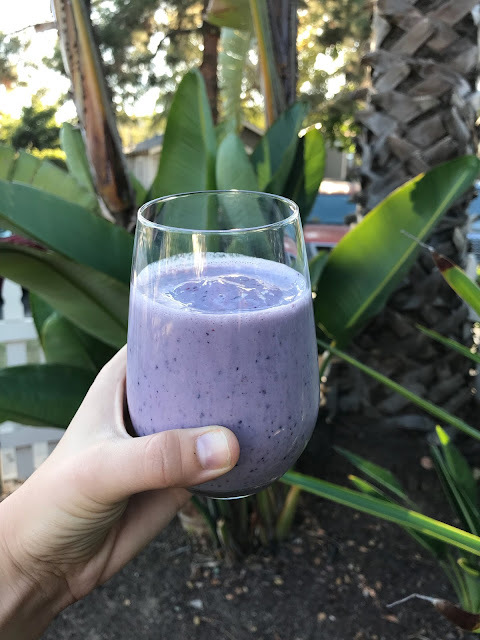 Thicken smoothie by adding more berries if needed to get just the right texture, creaminess and thickness. 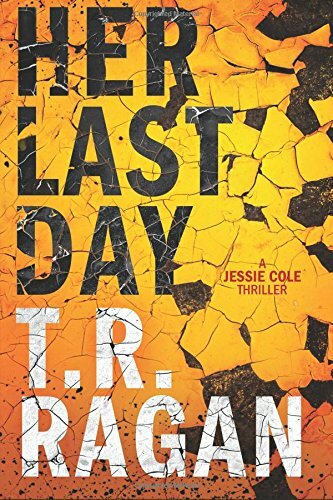 Don't forget to check out TR's last Drinks with Reads here.